And other aspects of manufactured homes! What was the goal of the HUD Code? The intent of the HUD Code was and continues to be to improve durability, quality and safety of manufactured homes. To date, it is the only federally-regulated national building code. 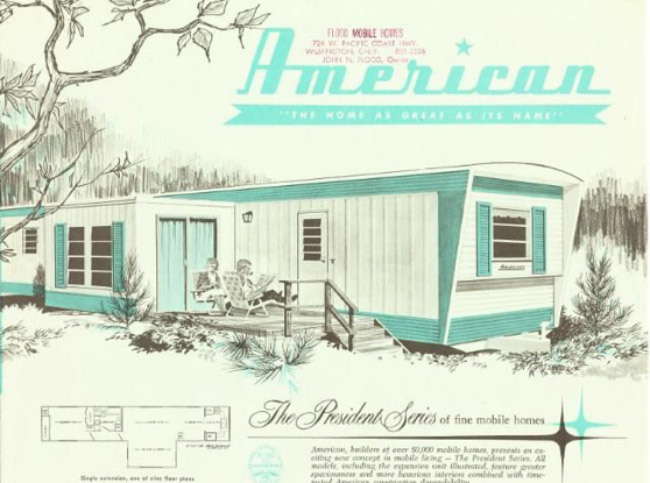 Prior to 1976, mobile homes, commonly referred to as trailer homes, were mass produced with very little building regulation oversight due to the high demand for affordable, mobile housing by the American public. 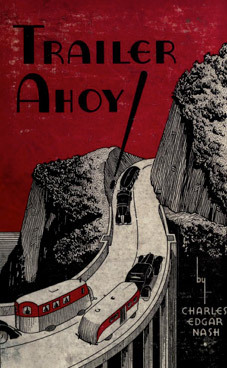 In the early 1900’s, people found that they needed to be able to move to wherever jobs were available in order to provide for their families, and so the mobile home as we think of it was born. The structural design was one that we would compare to the modern-day camper and were typically pulled by a car or a pickup. During World War II, mobile homes were bought by factories and used as temporary housing for workers who had to travel a far distance to aid in the war effort. When the war ended, affordable housing was in short supply and high demand due to many veterans returning home from the war. Mobile homes were able to fill this gap. 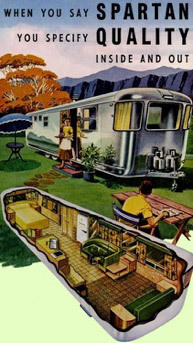 In the 1960’s the public demand expanded from mobility and affordability to larger trailers or mobile homes with more amenities. 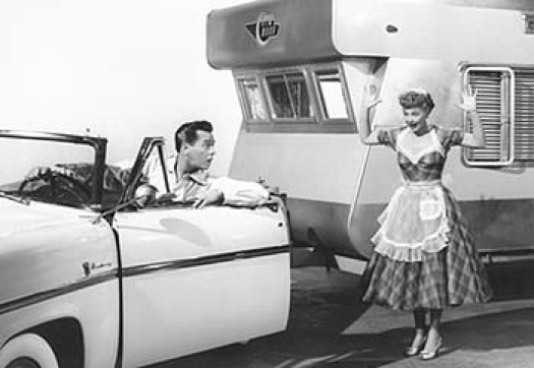 The new mobile homes were larger in size and more visually appealing while still being a cost-effective alternative to site-built homes. In 1974, Congress passed the National Mobile home Construction and Safety Standards Act. This was the birth of HUD Code regulation which went into effect in 1976. Four years later, the Housing Act of 1980 mandated that the term “manufactured” be used in place of “mobile” in all federal laws and literature that referenced homes built after 1976. 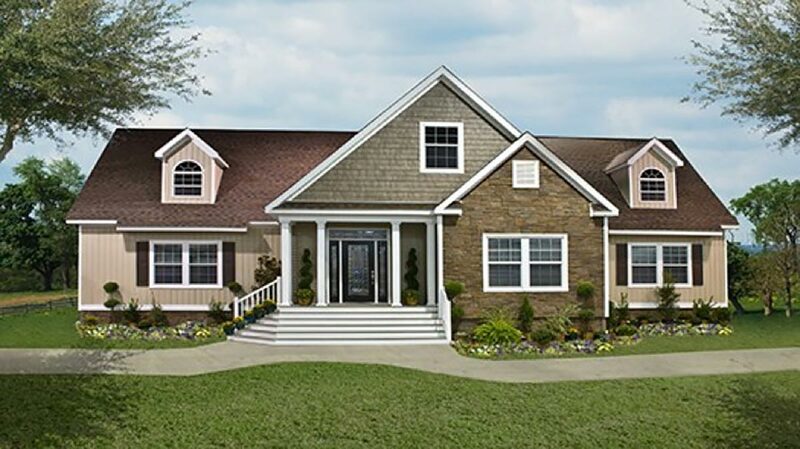 Modern manufactured homes are extremely different than the mobile homes built prior to 1976. 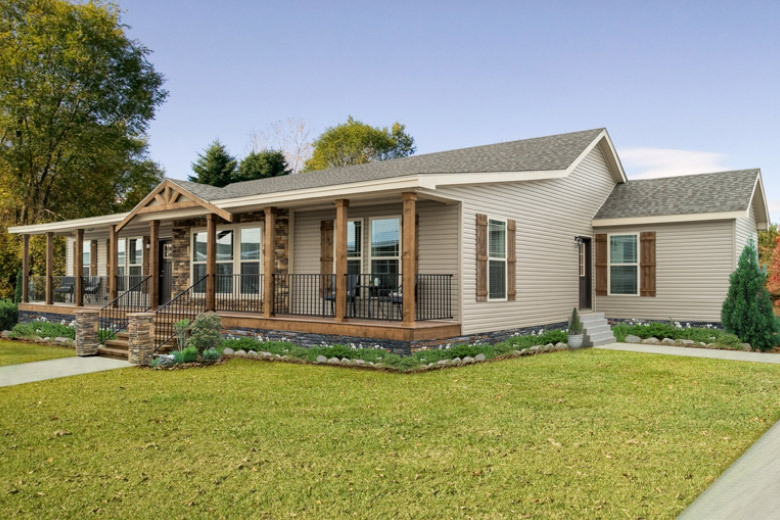 Manufactured homes are built in various sizes – single-section and multi-section. They are built entirely inside climate-controlled facilities which allow avoidance of weather delays. 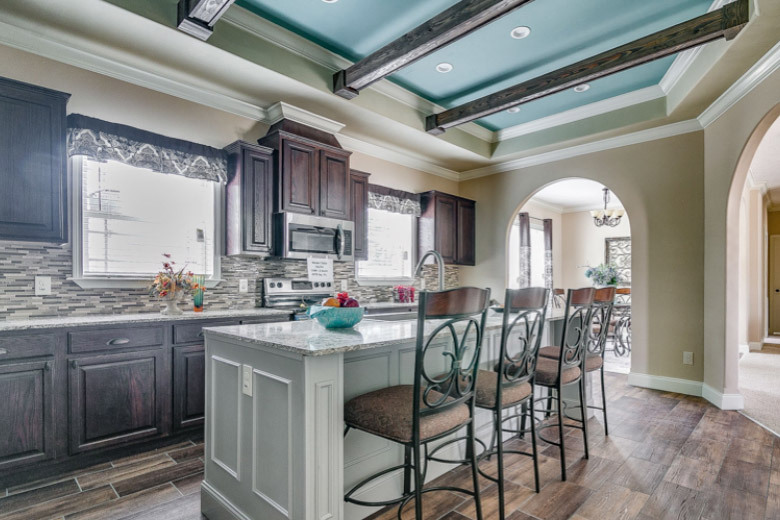 There are countless customizable options such as layout, flooring, cabinetry, and exterior, just to name a few. Each home goes through thorough inspections at various phases of construction to confirm proper construction and quality. Manufactured housing is versatile in that it can be placed on blocks or metal piers with the use of skirting. They can also be placed on permanent foundations or basements – just like a site-built home. Today’s manufacturers still place a premium on affordable housing but because of buying power, efficiency, and schedule they are able to provide affordable homes with quality that rival and even in some cases - surpass site-built homes. 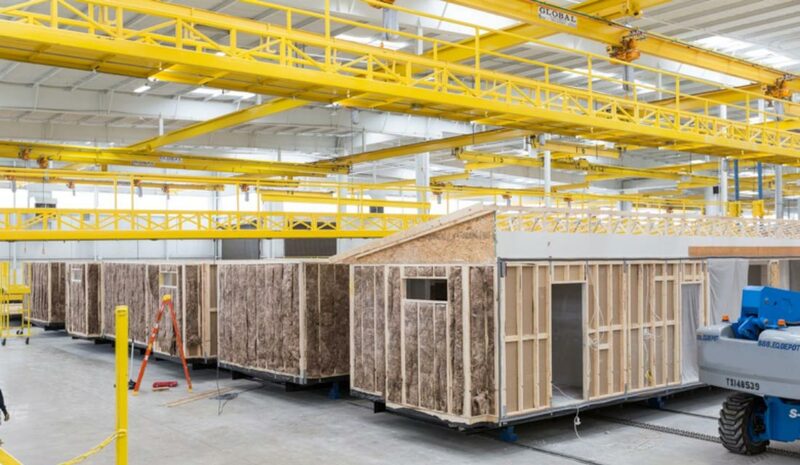 Like a manufactured home or a mobile home, the sections of a modular home are built in a climate-controlled building facility. 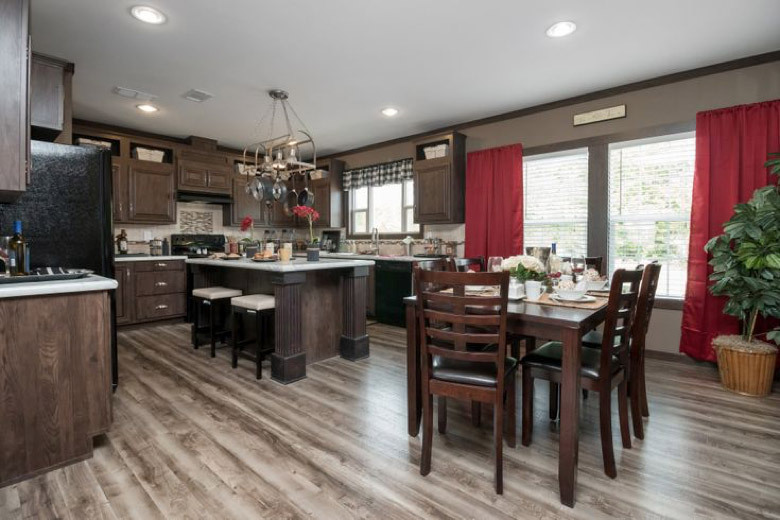 Modular homes are built to conform to all state, local and/or regional codes that are necessary for the final location of the home – just like site-built homes. 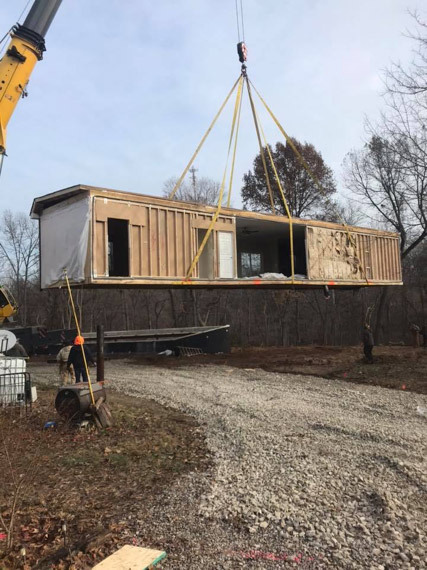 The sections of the home are then transported to the final location where they are joined together on a permanent foundation by a local contractor. If the local authority having jurisdiction requires an inspection, once the home is completely constructed at the site, local or state building inspectors complete a thorough inspection of the home.